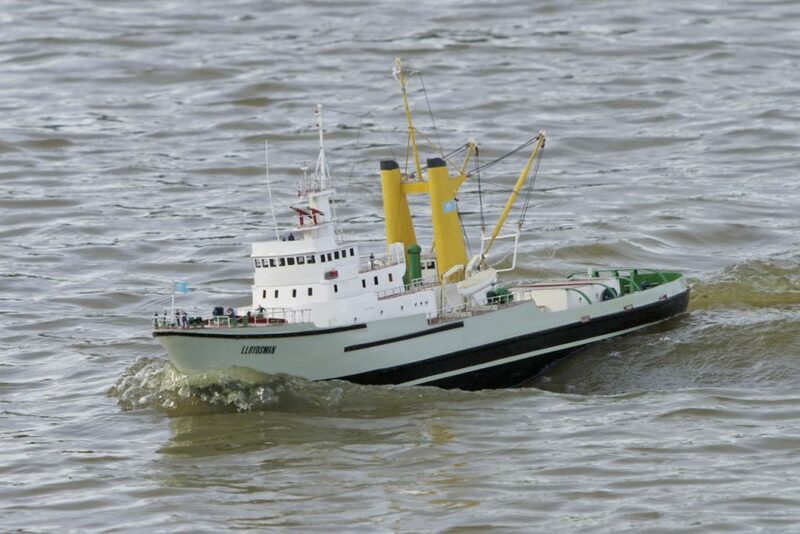 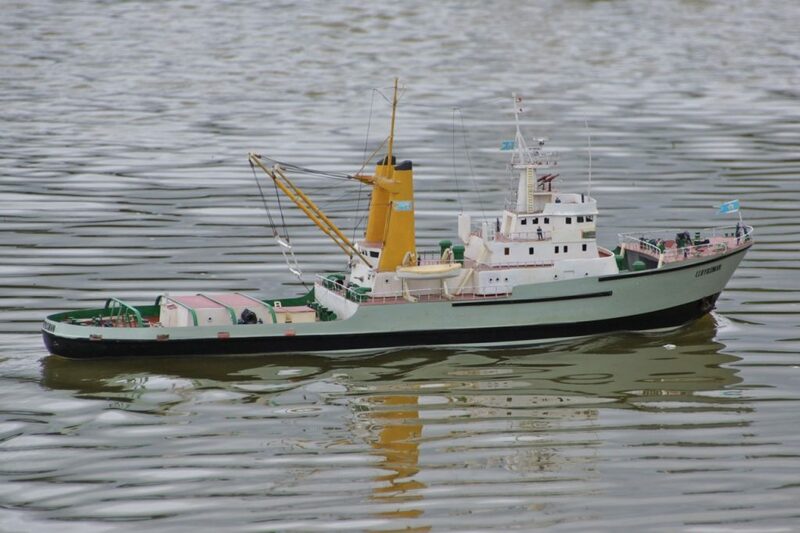 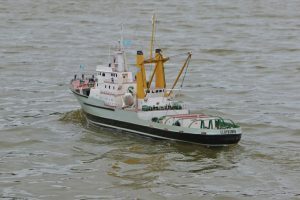 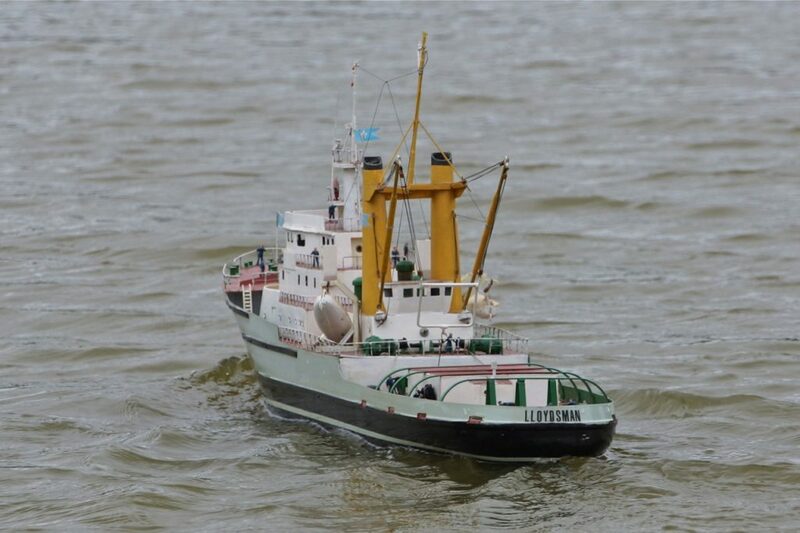 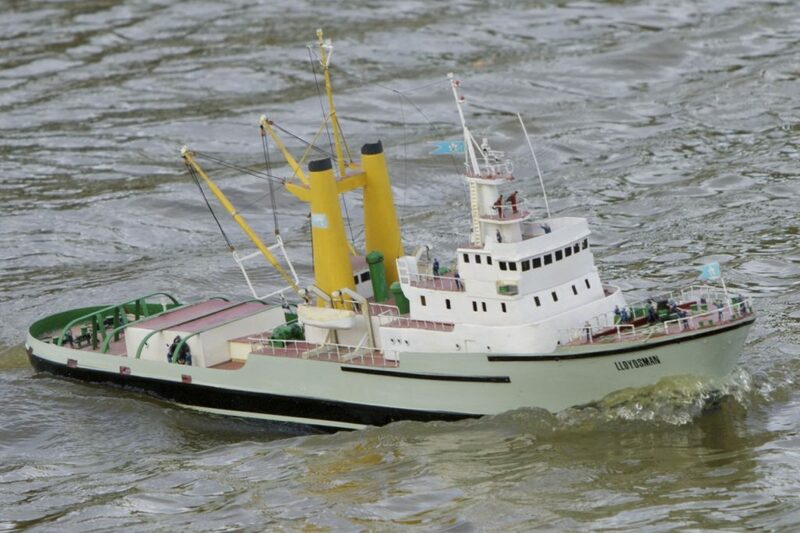 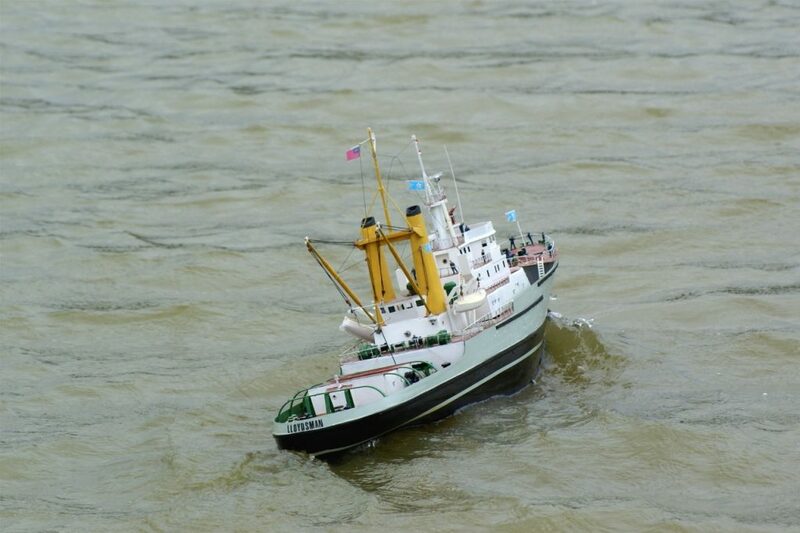 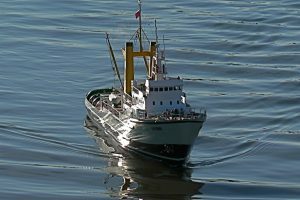 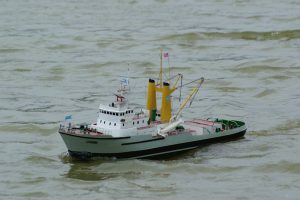 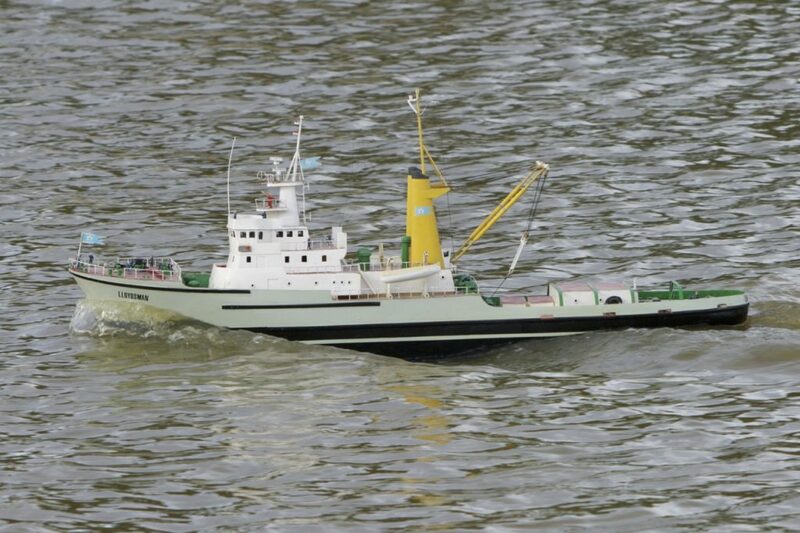 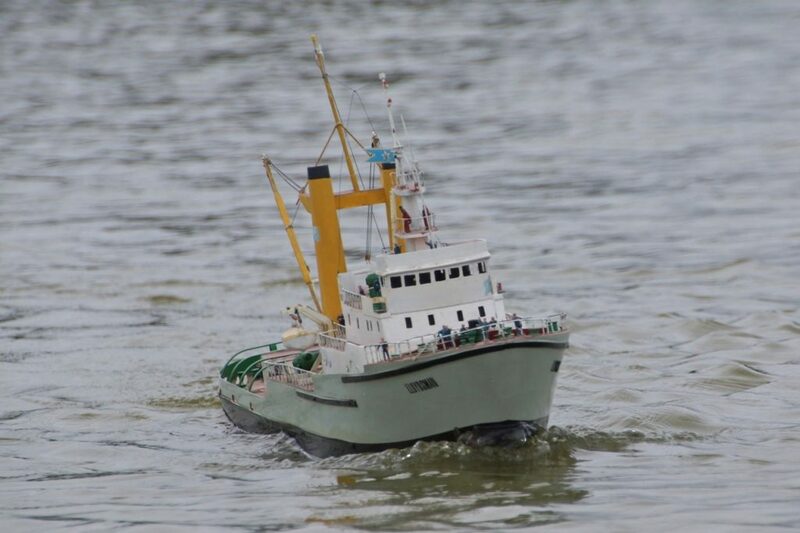 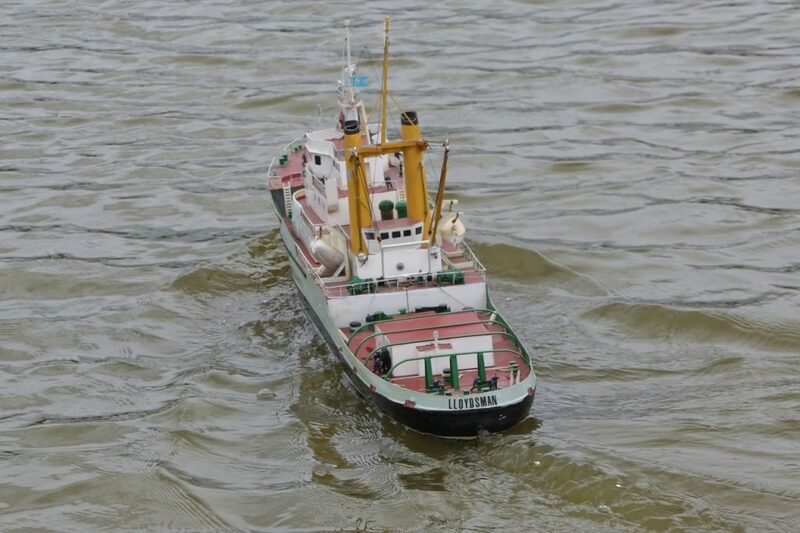 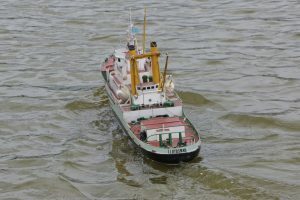 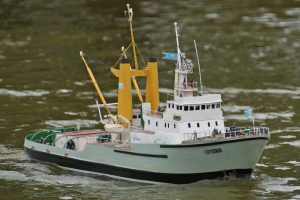 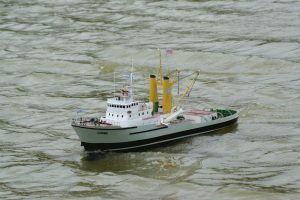 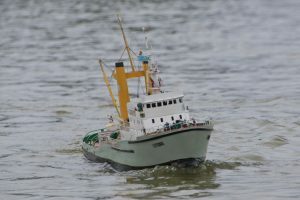 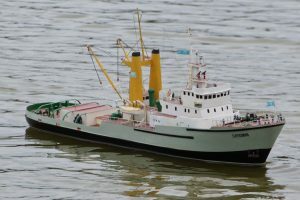 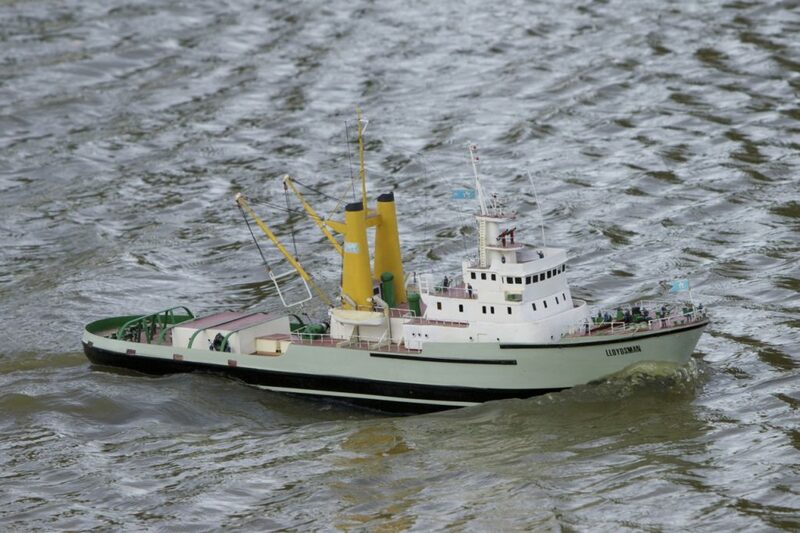 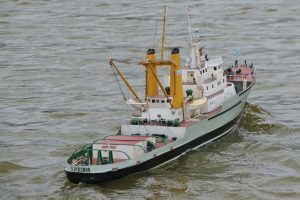 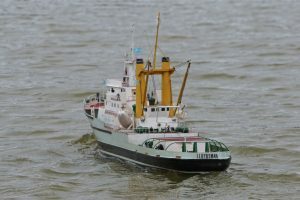 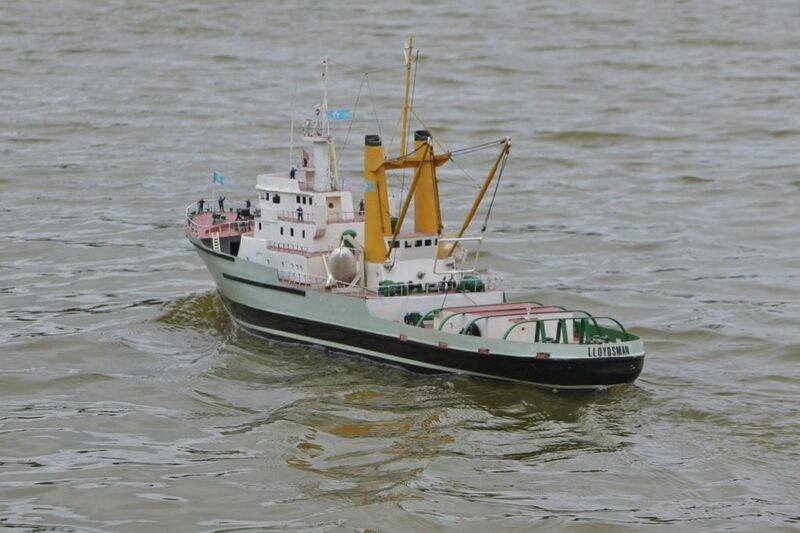 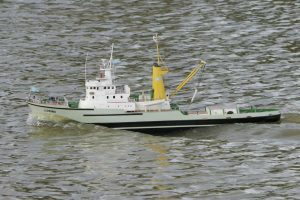 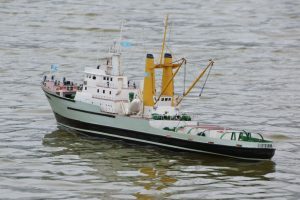 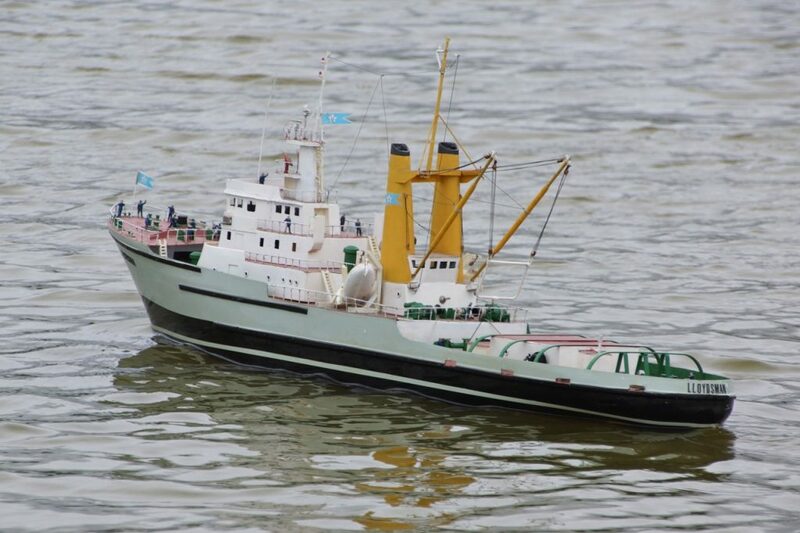 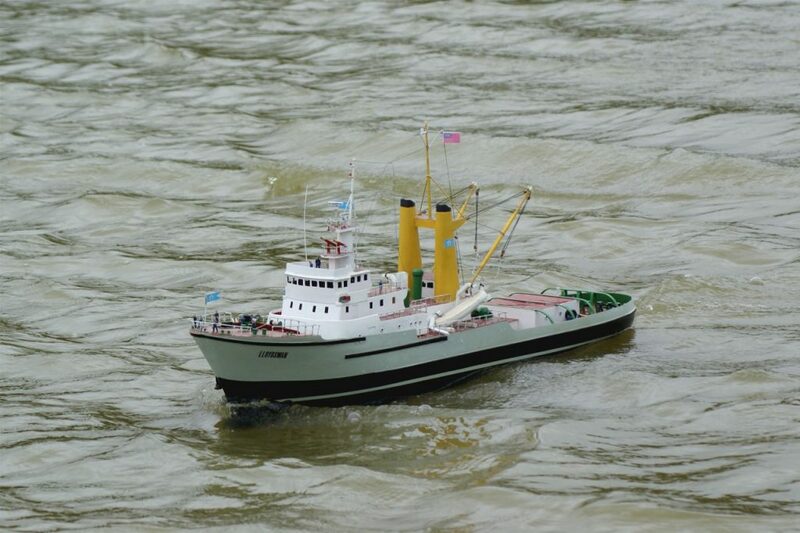 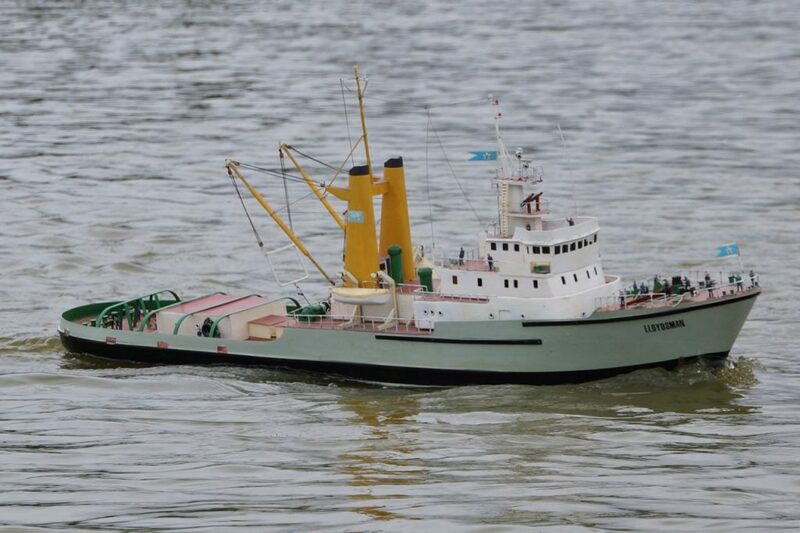 Lloydsman, salvage tug; model: Ray Hellicar. 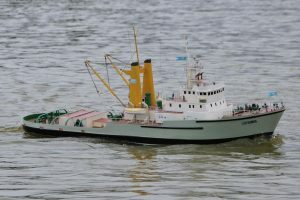 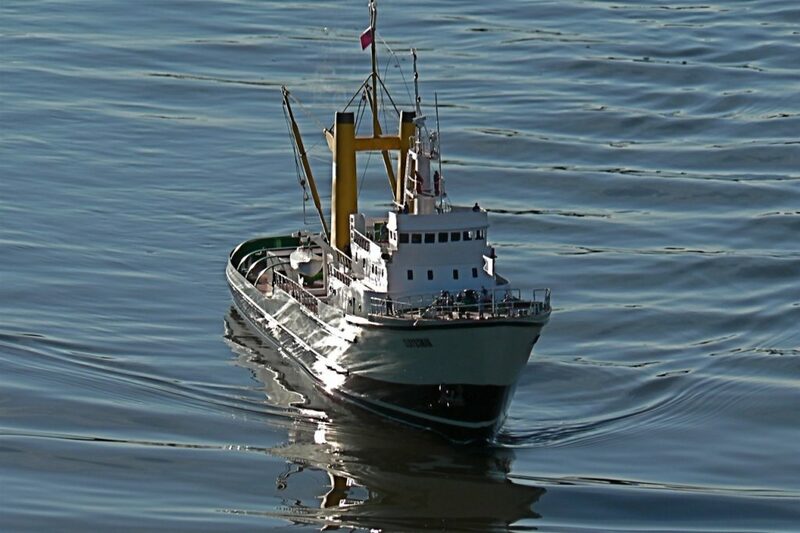 Ocean going tug built by Robb Caledon (Shipbuilders) Leith for United Towing Ltd. 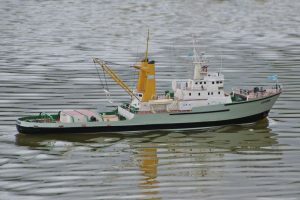 Hull; Model: Ray Hellicar.